Flexible Ureteroscopy is a minimally invasive procedure used to reach any part of the kidney (Pelvicalyceal System) through the urinary passage and to diagnose and treat small kidney tumors or stones. This procedure is also done under spinal or general anesthesia and needs only one day of hospital stay and can resume work within 3 days. This procedure is an approach that uses an instrument to break kidney stones into smaller parts. 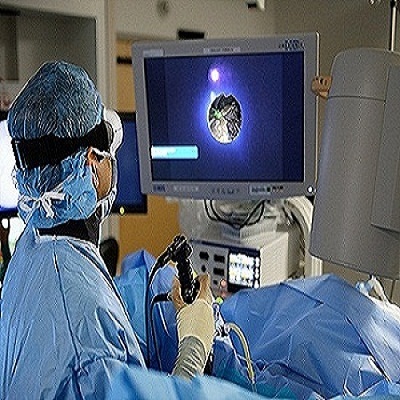 For the laser approach, a physician inserts an optical fiber often no bigger than a hair into the patient’s ureter, drawing the fiber upward until it reaches the kidney stones. The laser is activated, and the energy burst causes the stone to break apart while leaving the ureter’s tissue unharmed. 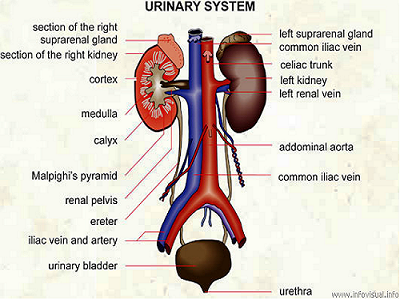 Once the stones burst, the remaining pieces are passed through the ureter and expelled in the urine. A physician also may opt to insert a catheter that removes the pieces immediately following the laser procedure. Ureteroscopy is a commonly used treatment involving the use of an instrument called ureteroscope (a fibre-optic and small-sized instrument). The best part of this treatment is that there are no incisions caused to the patient who is given general anesthesia for the surgery. The stones can be removed by either grasping them if small sized or firstly breaking them into small pieces and then performing the laser surgery kidney stones with a flexible or rigid ureteroscope. There remains a risk of heavy blood loss and infection during kidney stone surgery done in open operation whereas in this procedure no cut is given. The symptoms will be clearly identifiable when the stones are large enough to block the passage of urine through the urinary bladder. The commonly complained symptoms include pain centered in the flank and may move toward the front abdomen or to the groin area. In a case of acute situation, the patient can suffer from sensations of nausea and actual vomiting. Hematuria can also surface in acute cases. If a person is diabetic then he can also suffer from fever due to inability to pass infected urine.